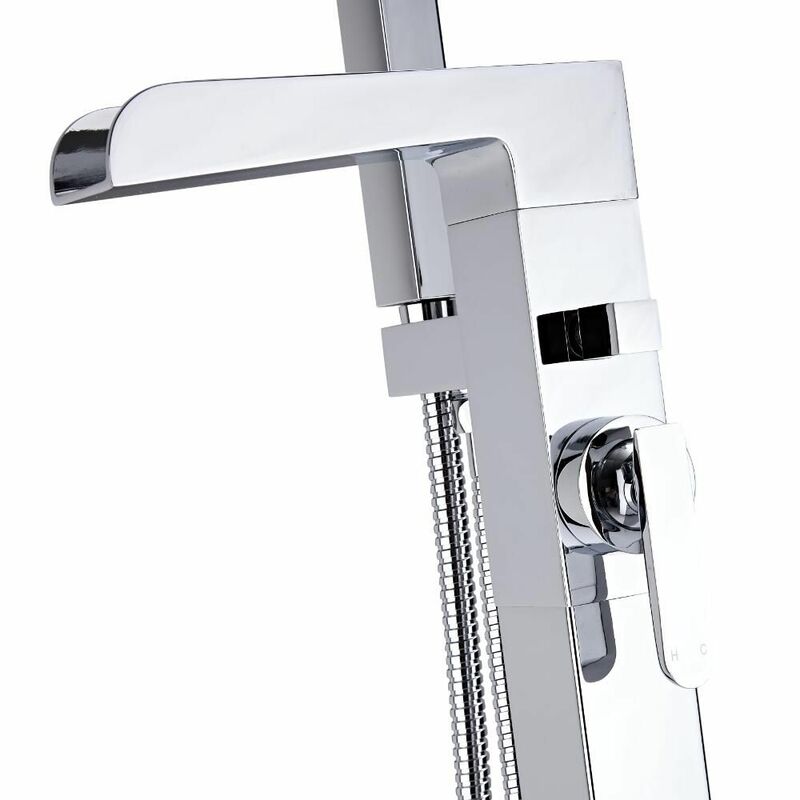 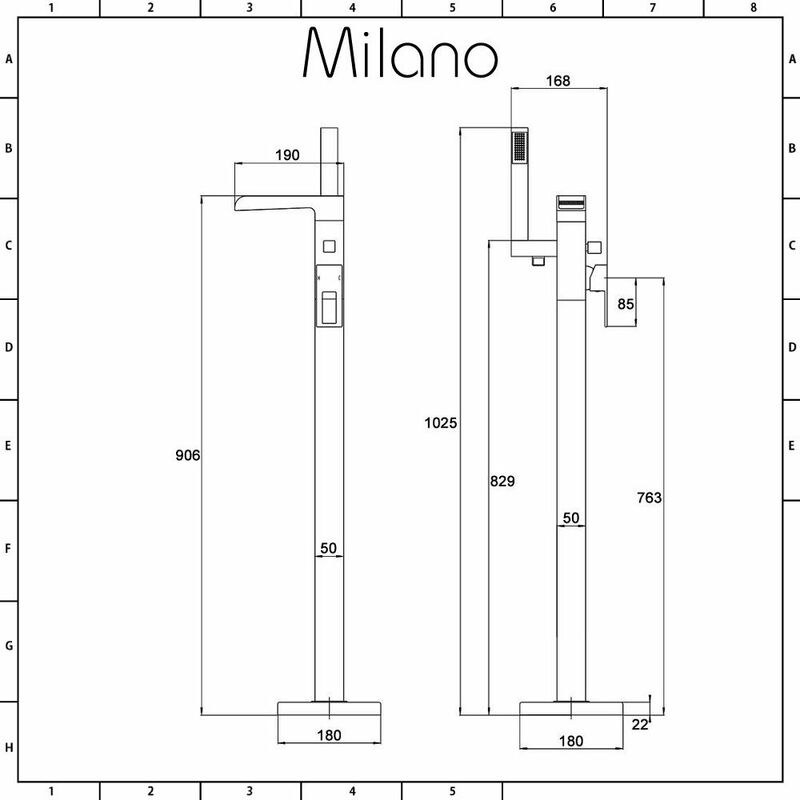 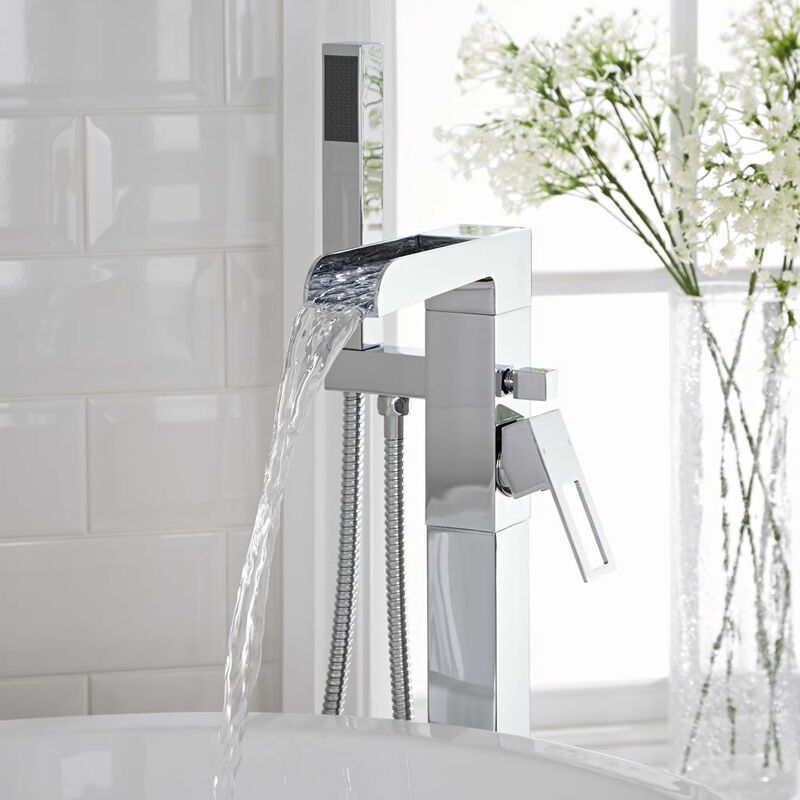 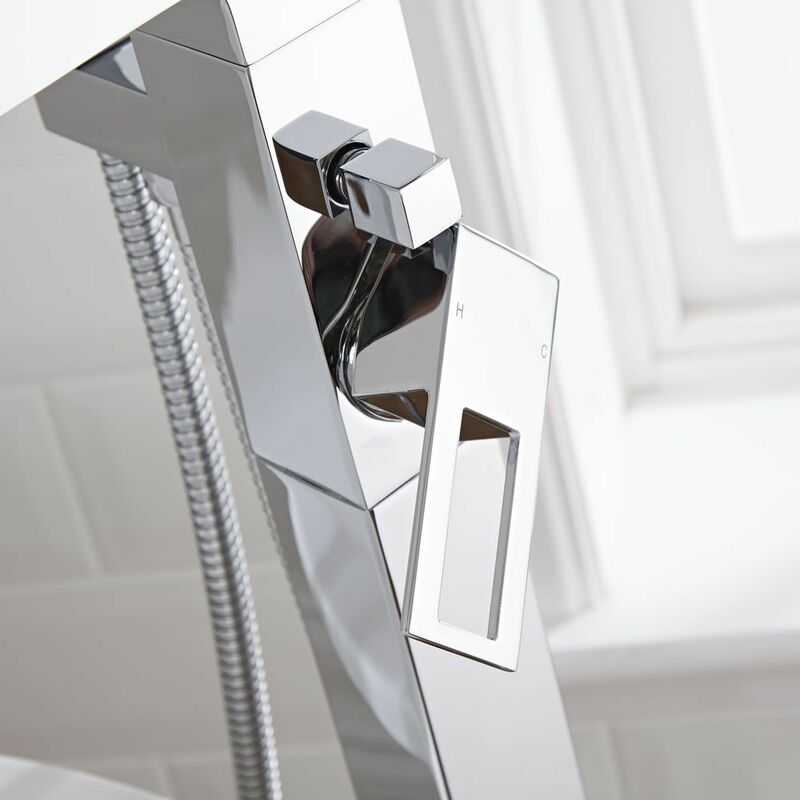 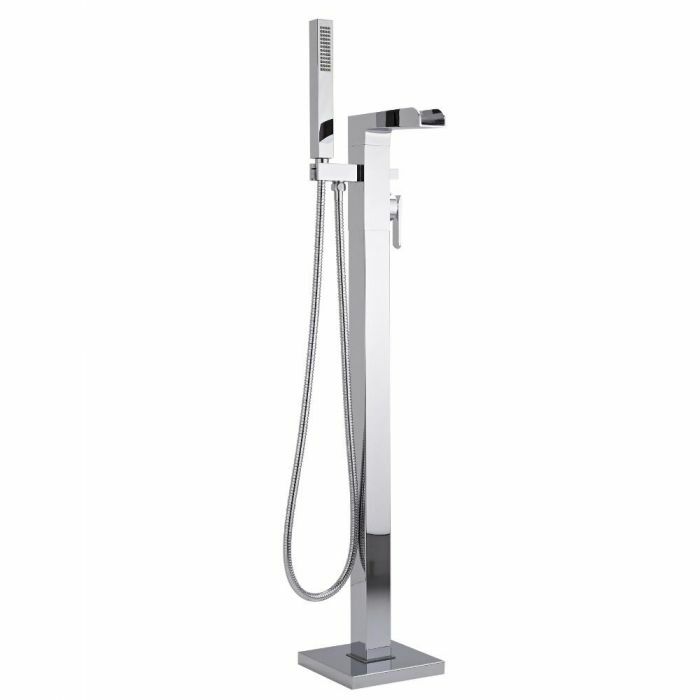 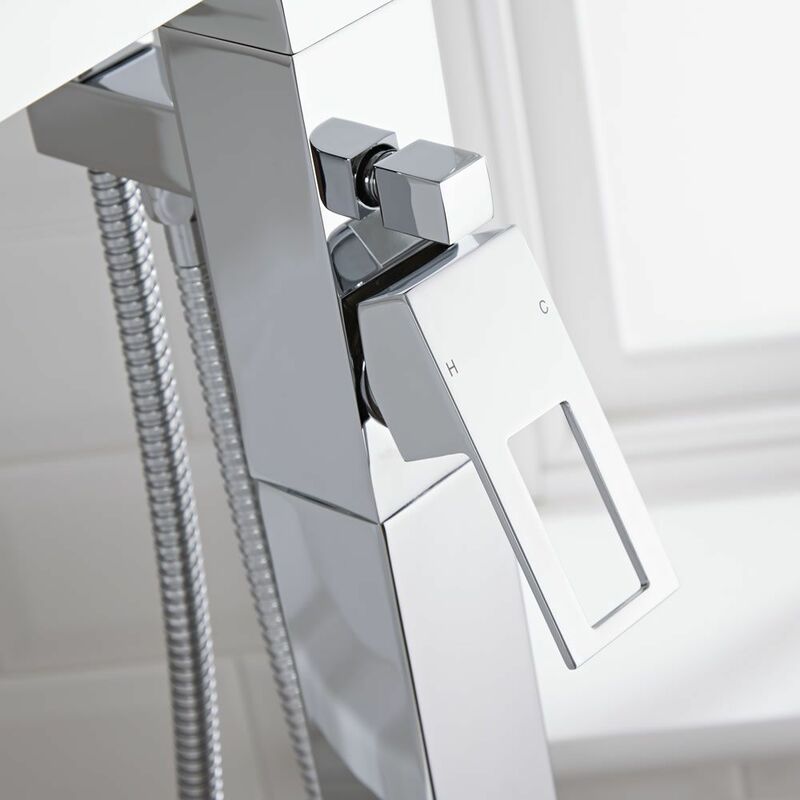 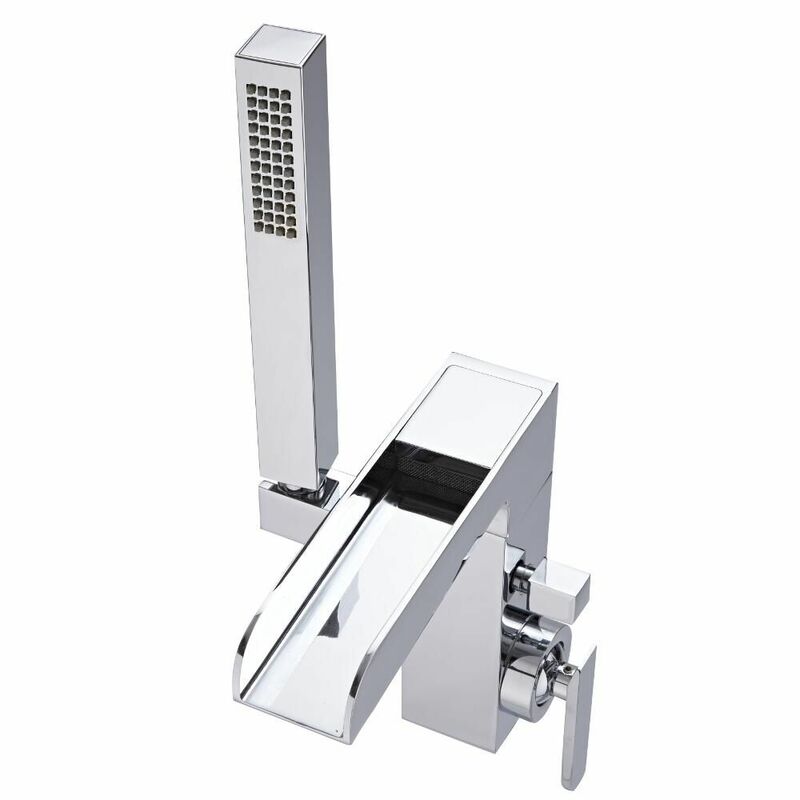 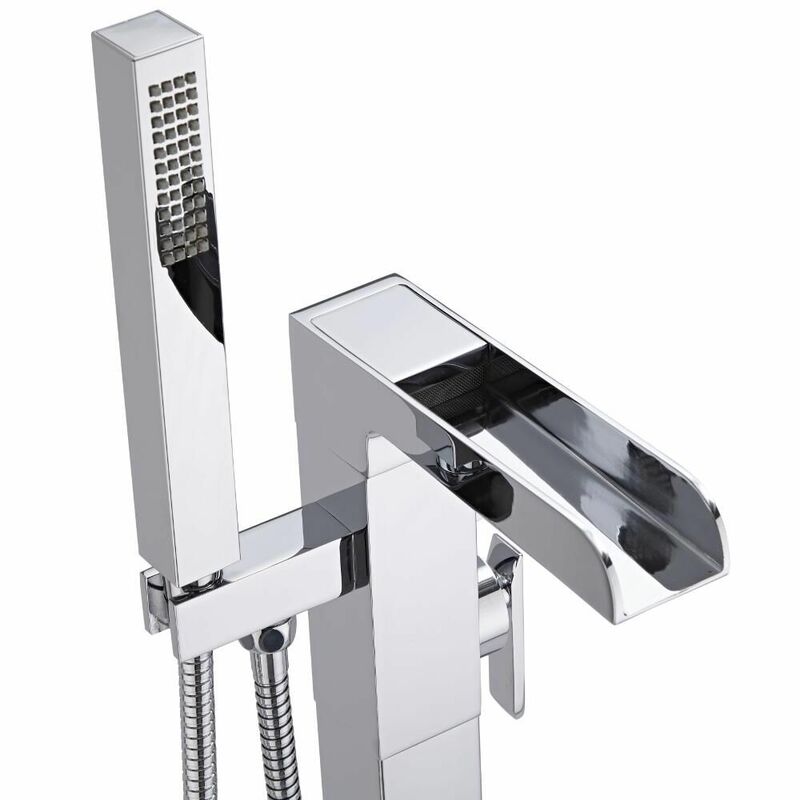 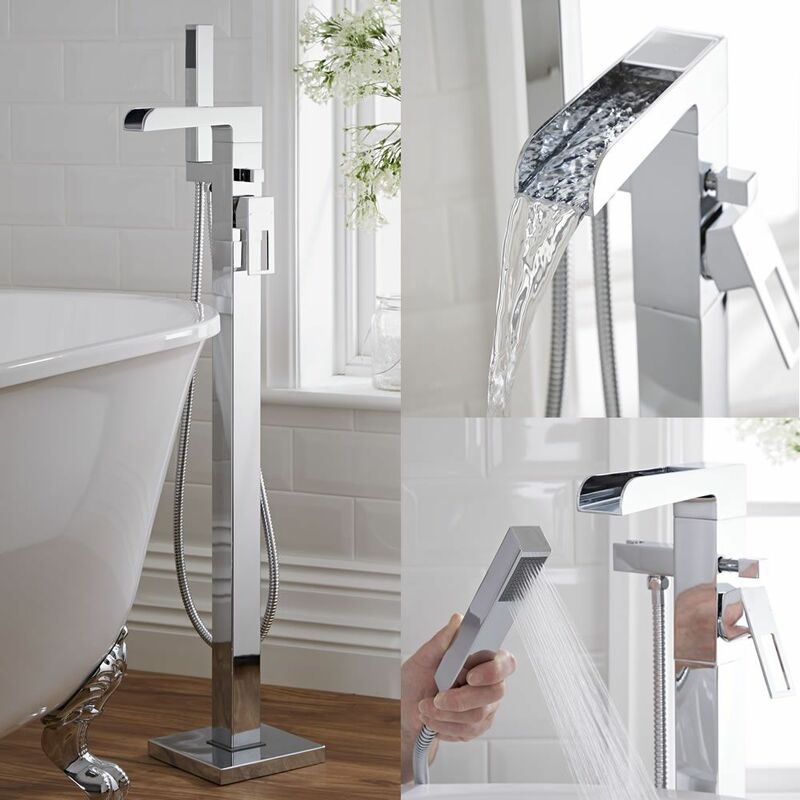 Add a touch of designer style to your bathroom with the Milano Parade freestanding bath shower mixer tap. 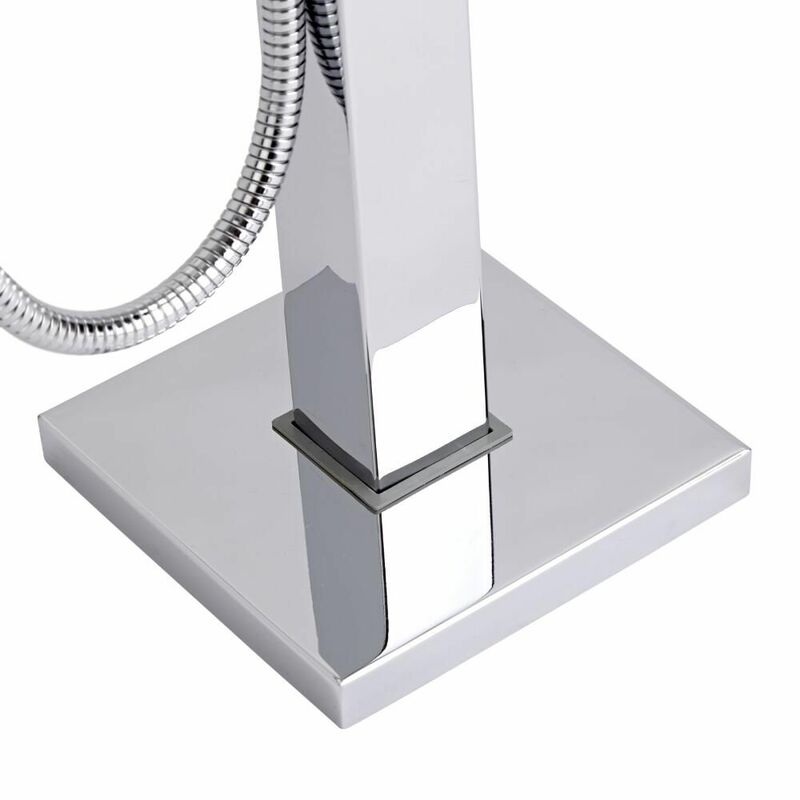 Made from solid brass, this floor mounted bath tap features a chrome finish and a waterfall spout. 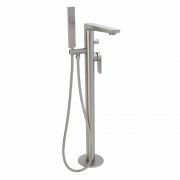 It includes the shower kit, so you can rinse and clean around your bath with ease. 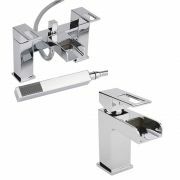 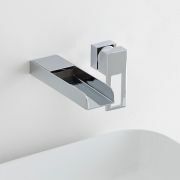 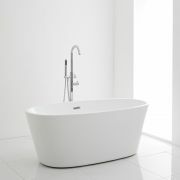 The Parade bath shower mixer tap incorporates ceramic disc technology to prevent leaks and drips.